Cooler Master has announced two new keyboards that are known as MasterKeys Pro L and MasterKeys Pro S. The two new company products are 100 per cent mechanical keyboards and this is the place to say that they are not specifically designed for gaming. 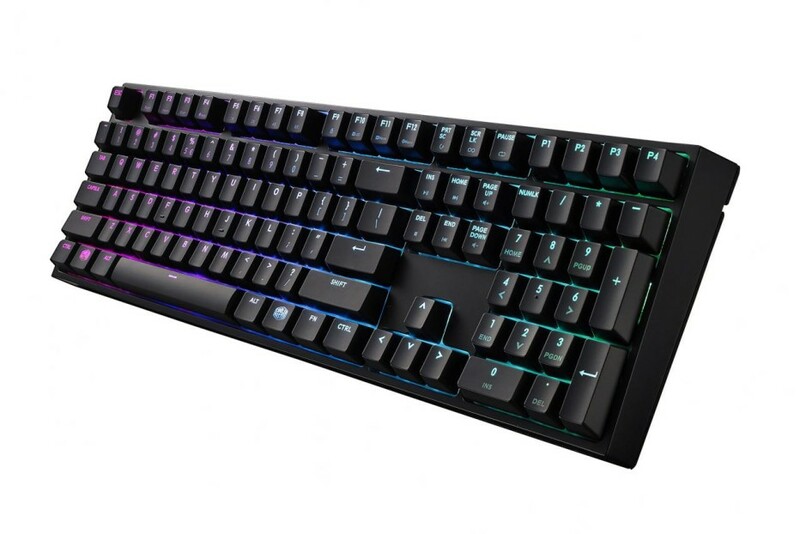 The MasterKeys Pro L and the MasterKeys Pro S share most of the tech specs – they are RGB backlit (16.7 million colors), they feature Cherry MX switches and they are compact. Inside the keyboards are the home of a Cortex-M3 processor that runs at 72 MHz. According to Cooler Master the M3 is 25 per cent faster than other keyboard processors that use Cortex-M0 chips. In addition to this the new keyboards have 512 KB of internal memory for saving profiles and a number of special shortcut keys that save time when performing tasks. The keyboards feature four colors – Breathing, Wave, Activelite On Touch and Ripple Color Cycling, while the switches can be had in three – Cherry MX Blue, Red and Brown. The difference between the MasterKeys Pro L and MasterKeys Pro S is that the former is a full-sized motherboard, while the MasterKeys Pro S is smaller simply because it lacks the numeric block. 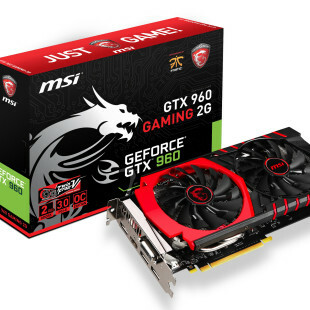 It measures 359 x 130.8 x 39 mm and weighs 930 grams, while the MasterKeys Pro L measures 439.2 x 130.3 x 42 mm and weighs 1090 grams. The new MasterKeys Pro L and MasterKeys Pro S cost EUR 170 and EUR 140, respectively.